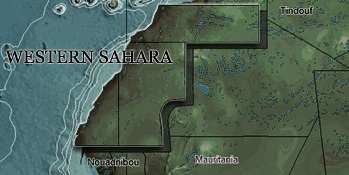 The agreement permits Russia to fish offshore occupied Western Sahara. In September, Russian Federation signed a controversial fisheries agreement with Morocco, permitting Russian vessels to fish in occupied Western Sahara. Download the agreement here (in Russian). The agreement was found on this information page of the Russian Government.